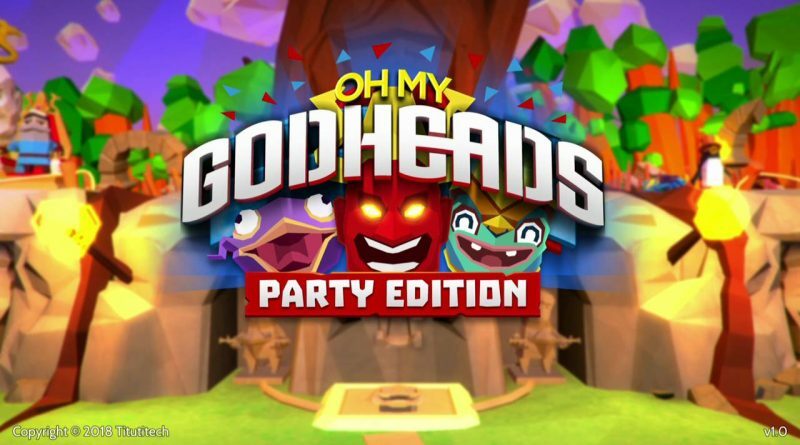 Square Enix Collective has announced that Oh My Godheads: Party Edition is available now on Nintendo Switch via the Nintendo eShop with a 10% discount for the first two weeks (normal price £11.99/$14.99/€14.99). Oh My Godheads manic multiplayer charges players with carrying a variety of magical Godheads back to their base, closely mirroring traditional capture-the-flag style gameplay but adding a whole heap of extra delirium thrown in for good measure. Aside from defending against each other’s attacks, gamers also have to take on the Godhead itself – a typically disobliging and hostile memento rather cool on your advances.